When we started our Kickstarter campaign in late August of 2015 neither Stefan, Pascal, Pierre nor myself would have thought what a fun, entertaining and wild ride would lie ahead of us. Now, Frantic gets a second edition. And we’re looking back! After the first half of our campaign, we knew that not only would we be able to produce Frantic but that the amount we gathered would suffice for a larger first edition. So, we began preparing the production. We edited the rules to give them their final touch, and did it again a couple of times. 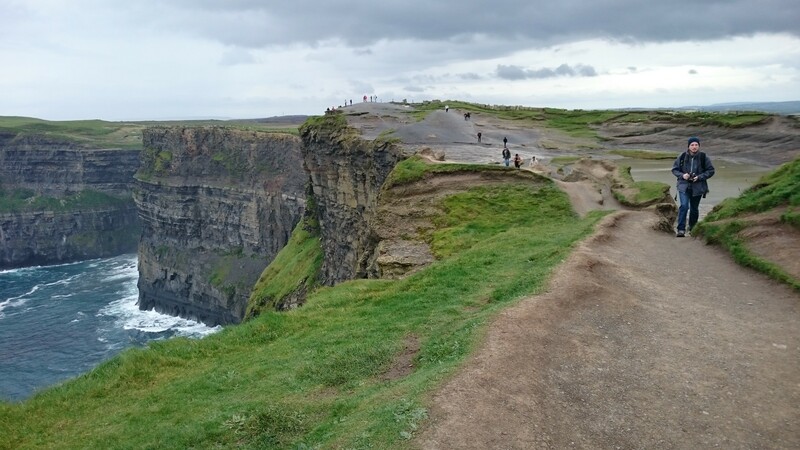 And when we were spending a couple of days in Ireland in October 2015 the layout of the Frantic box was sent to us and we finalized the game on a foggy Irish afternoon (Of which there are plenty on Guinness Island) and gave the OK for the production. Which might also explain a few minor errors. 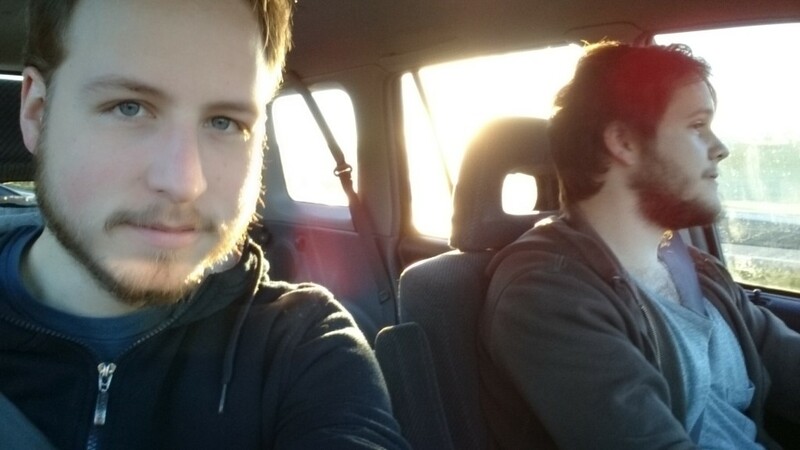 In the middle of November 2015 Pierre and I took his fathers comfy Jeep and went on a road trip to collect our games. With coffee, cake and pride we examined the output of our project. Stefan and Pascal stopped by at our flat only a few hours later to do the same. We were full of joy and had to celebrate by playing a round of Frantic. 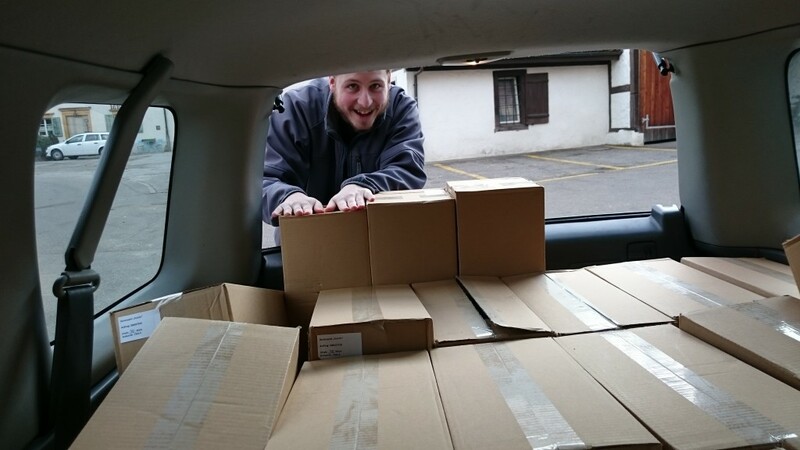 But we didn’t really know what to do with 450 kilograms of games in our attic. 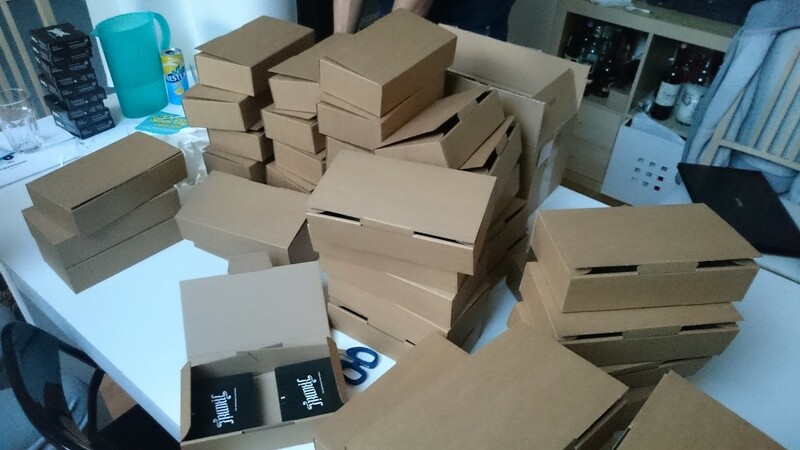 Of course, the first 500 copies, and other rewards, went out the our backers. While most of our supporters were Swiss, we also had backers from Germany, the USA, Thailand, Japan and others. 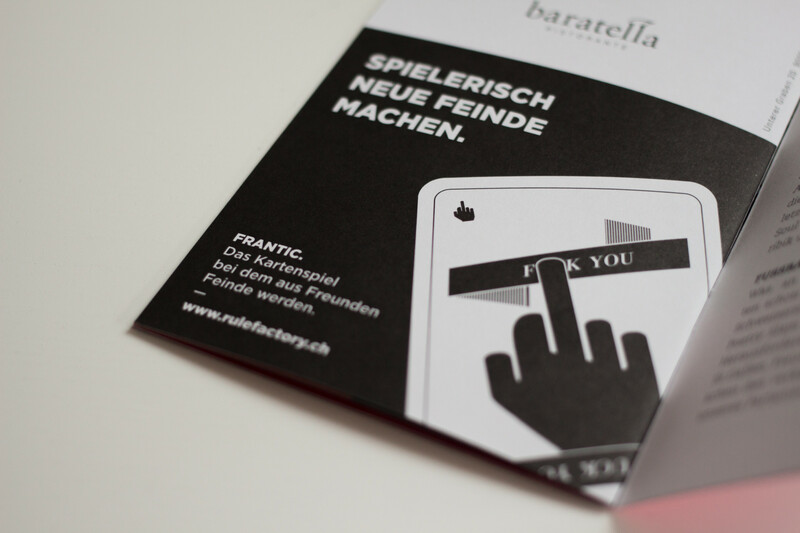 Around fifty copies found their way across the Swiss borders to card game enthusiasts all around the world. And in December 2015 our shop finally went online. We knew that Frantic would profit from Christmas sales. 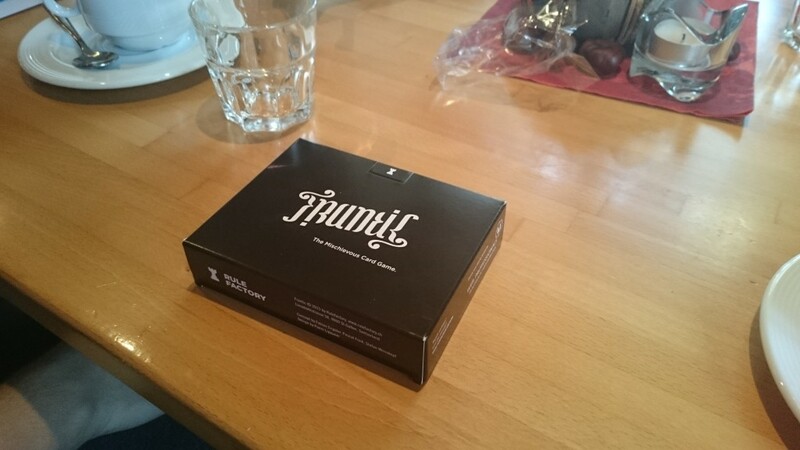 And we knew that we would probably sell a few games through our online shop and maybe through toy stores in Switzerland. 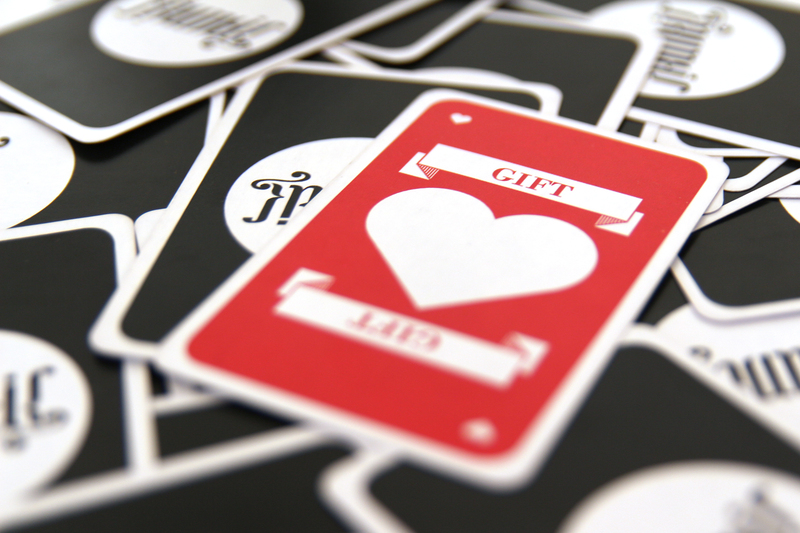 And when ZolliBolli – the local toy retailer – showed interest in our card game and ordered 10 copies we were excited! Two days later they ordered 20 games. Two weeks later another 20. And in January 2016: 100 games! But not only the retailers demand exceeded our expectations. Even after the holidays new orders were coming in periodically – and, to be honest, we didn’t really know why. Since we’re not placing advertisements (well, except for the small ad in the festival program of the Swiss Poetry Slam Championships), the demand took us by surprise. But people where playing the game, and people had a lot of fun playing Frantic and were telling their friends about it, who then purchased the game as well. Word of mouth at its best! When Pierre brought a new batch of games to ZolliBolli a saleswoman told him that a lot of card game fans were coming in asking about the â€žblack Unoâ€œ. But we will always deny the similarities â€“ especially because we consider Frantic to be more innovative and much, much crueler. Otherwise, it’s nice to see that your game is mentioned in the same sentence as one of the most famous card games. But what will come next? The pink chess? Communistic Monopoly? You’ll know more this summer! It’s the end of March 2016 as I am translating Pierre’s report. After I finished the orders of today I realized that we are now officially out of Frantic. There’s only a small amount of, slightly damaged, remaining stock left. The second edition â€“ 1500 new copies â€“ have gone into production some two weeks ago. The rules have been revised once more (you’ll find them here). And in April 2016 we will be present with ZolliBolli at the OFFA in St.Gallen (a spring and leisure fair). If you want to get to know us, don’t hesitate and drop by.